I’m sad the summer growing season is coming to an end with a bumper crop of peppers. My peppers didn’t do great all summer, but now that it’s cooler and I’ve pulled out the tomato plants out of the garden, my peppers are doing phenomenal! I picked about two dozen jalapenos, a dozen green peppers and 6 poblano peppers the other day. I’ve been in the mood for stuffed jalapenos and had all the ingredients in the fridge along with half a package of bacon. Another perfect opportunity to spend some time in the kitchen! 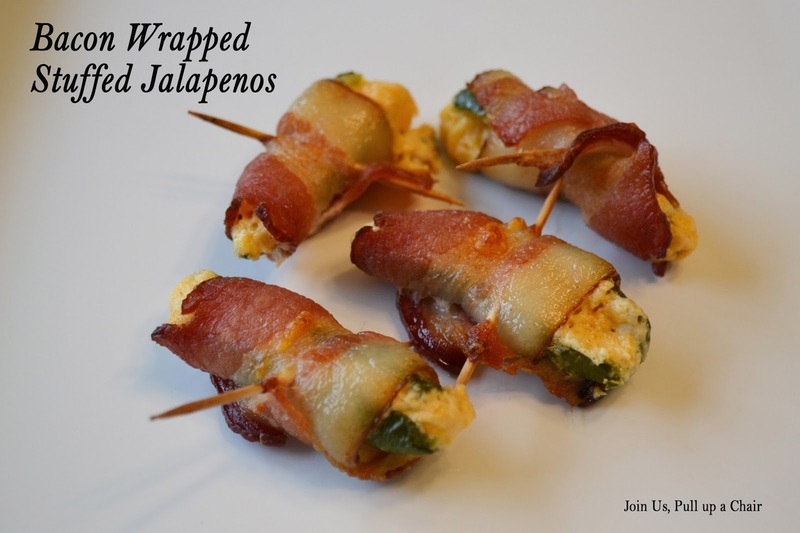 These stuffed jalapenos are amazing! The gooey cheese in the center with the smokey bacon and the spicy pepper…there’s really no way for me to describe how good they are, you just need to make them! I baked half the batch as an appetizer for my husband and I to snack on while I was making the rest of our dinner. The other half were frozen and will be made in the very near future. 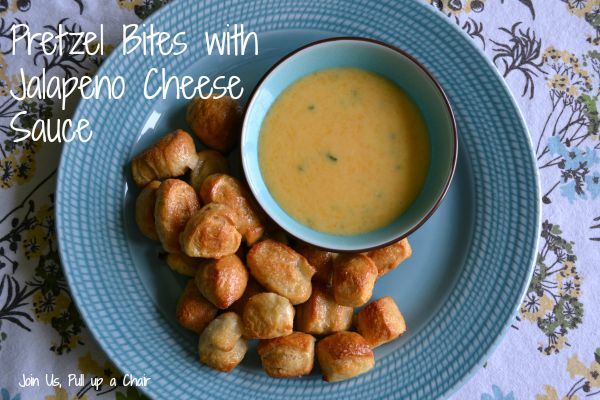 These are going to be my go-to recipe to bring to parties! Preheat oven to 400 degrees. Line a baking sheet with parchment paper and place a wire rack on top. Set aside. In a medium bowl, combine the softened cream cheese, cheddar cheese, garlic and smoked paprika using a hand mixer. Spoon the filling into the halved jalapenos and wrap with half a slice of bacon. Secure with a toothpick and place on the wire rack. Continue this process until all the jalapenos are filled and wrapped. Bake for 25 to 30 minutes until the cheese is bubbly and the bacon is crispy. Remove from oven and serve immediately. Try not to burn the inside of your mouth with hot cheese! We’ve been doing a lot of grilling lately…the weather has been perfect and most of the time my husband mans the grill. But this time, I took over to make these beef skewers. I was offered the opportunity to review a few products from Gourmet Warehouse. 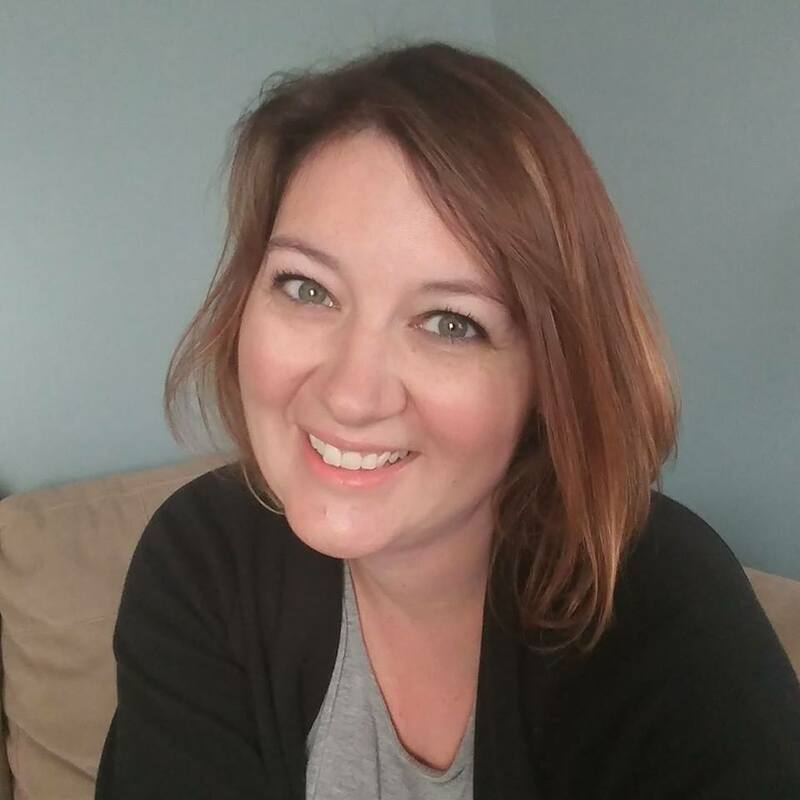 I had never heard of the company before, but one of my food blogger friends told me about them and I was excited to learn I could pick a few products to try out. They carry a variety marinades, BBQ sauces and spice rubs/seasonings and are based in Hilton Head. I had a hard time narrowing down my selection, but I chose the mild cherry jalapeno BBQ sauce and honey garlic injectable marinade. Both products were something I had never used before and couldn’t wait for them to arrive. I immediately knew I was going to inject a roaster with the honey garlic marinade. I don’t have pictures for this recipe, but the chicken was so moist and flavorful! I only had a couple hours to let it marinade before I needed to get it in the oven, but in that short amount of time, it was amazing. For the BBQ sauce, I knew I wanted to used it to baste a piece of grilled meat. I was looking at the different cuts of beef at my butcher and saw they had top sirloin on sale. They had a few thin sliced pieces – light bulb moment! I could slice it into thin strips and make skewers out of it. The sauce is AMAZING! The combination of cherry and jalapeno is perfect – the sweetness of the cherries is cut with the mild heat of the jalapeno.My husband said “it was the best meal I’ve had in a long time.” I’m not sure if I should be mad at him or not for that comment. I loved the sauce so much, that we used it on grilled chicken the next night. Skewer the beef and season both sides with salt and pepper. 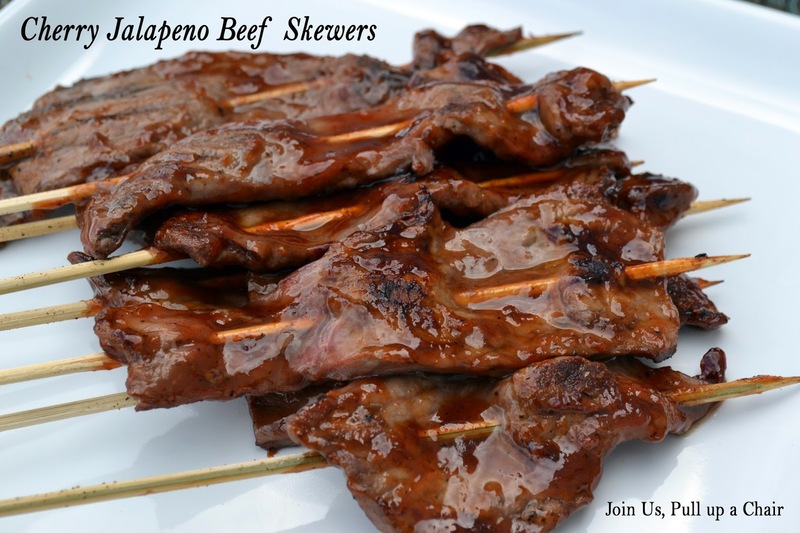 Once your grill is ready, place the skewers on the grill. Allow to cook for 2 minutes and then flip. After you flip, coat the top side with the BBQ sauce. Cook for one minute on the other side and then flip. Coat that side with BBQ sauce and let sit for one minute. Flip two more times so both sides of the beef is basted twice with the sauce. Remove from heat and enjoy! If you’ve never tried Gourmet Warehouse products before, check them out.